What is the Global Real Estate Project? The Global Real Estate Project is an undertaking of the Franklin L. Burns School of Real Estate and Construction Management at the University of Denver's Daniels College of Business, and directed by Dr. Mark Lee Levine, Professor and Endowed Chair. Our goal is to provide students, investors, and the general public with the tools they need to research real estate opportunities both domestic and abroad. 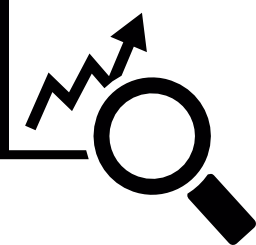 We aim to provide the latest real estate trends data as well as thoughtful analysis and insight into doing business in many different countries around the world. 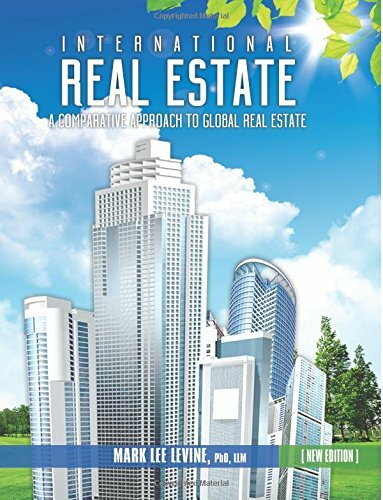 A Comparative Approach to Global Real Estate. © 2015 Burns School of Real Estate and Construction Management | All Rights Reserved. Images licensed under the Creative Commons Attribution-ShareAlike 4.0 Internatonal License.